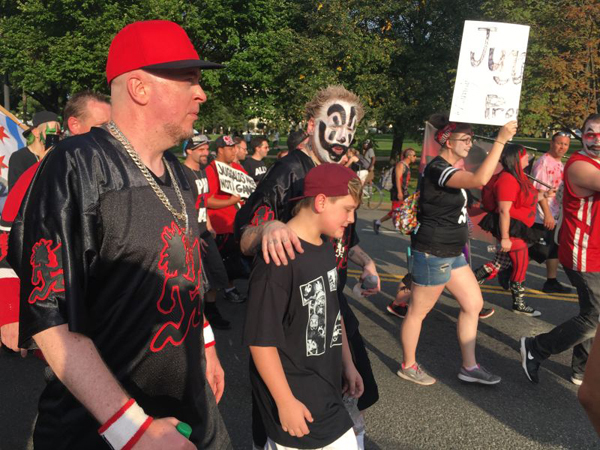 Joel Radio is proud to have old friend Kevin Gill join the show to discuss this recent participation in the Juggalo March on Washington, where he was the emcee, and his career in pro wrestling including commentating on the recent infamous AAA TripleMania show where things went real bad. Hear why the announcers didn’t know what was happening, why one girl tried to break another girl’s arm and all the wacky behind the scenes stories from the event. 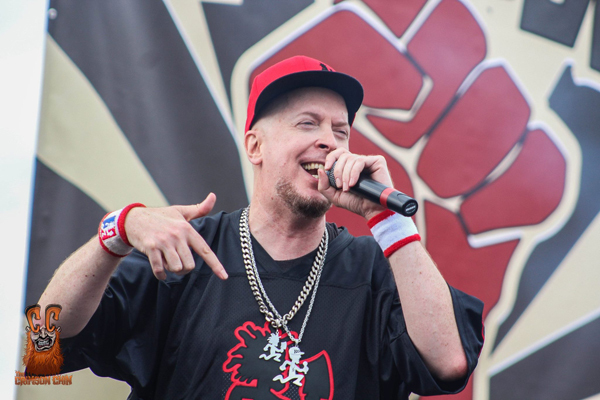 Joel shares his regrets in not being at the March on D.C. and even chief Juggalo hater Corey Hall can’t dispute the purpose or success of the event. Also, KG and the guys pay tribute to Bobby Heenan, the greatest pro wrestling personality in the era of great personalities, who died this past week. Plus, Vice Principals returns to HBO, Jennifer Lawrence bombs at the box office, Joel’s Auntie reads a romance novel, and Wind River is probably the best movie playing at a theater near you. What did you do for fun this Labor Day weekend? Corey Hall braved the huddled masses and saw and aging B-52s at a free festival, while Joel took a high-dollar option to watch an aging U2. Corey describes the horror of middle America searching for some free fun, while Joel thinks U2 was good a enough show with a solid opening act – Beck! – that made the $100+ price tag worth it. 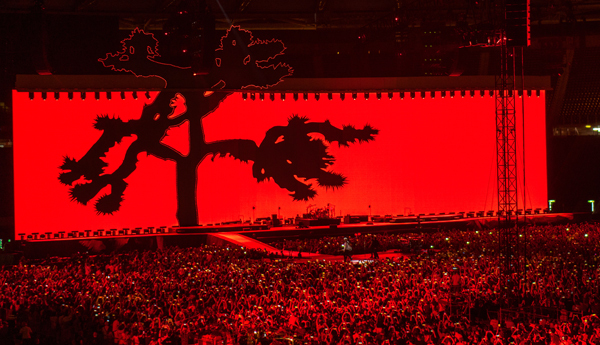 The guys also get an expert opinion on U2 from comedian Tom McCarthy who had seen the tour before and yet still couldn’t figure out what Patti Smith was doing on stage, either. Also, a Charlotesville racist does horrible stand-up, Joel talks The Strokes on a podcast, Aaron Rodgers gets a big, gay mustache and goodbye to Jay Thomas and Shelly Berman. Plus, the state of big franchise movie universes, the future of Star Wars, and the one big monster movie you really should see.